Home / The Survival Aids Blog / Altberg Base Boot MOD Brown Now Available! Altberg Base Boot MOD Brown Now Available! 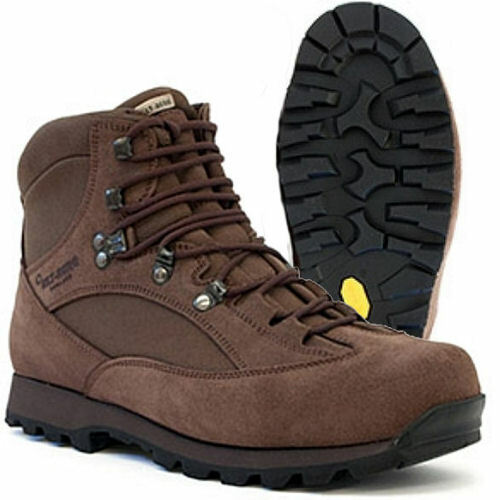 The Altberg Base Boot in MOD Brown is now available at Survival Aids from only £167.95 per pair! This hard wearing 2-3 season outdoor walking boot is manufactured from a real suede upper with breathable Cordura fabric panels. Size range is UK foot size 6.5 to 13.5 including half sizes.